Before a match begins, a good Overwatch team will negotiate what roles people take during the round. While that’s expected, plenty of fans still manage to be huge dicks about telling other players who they ‘should’ or should not play. 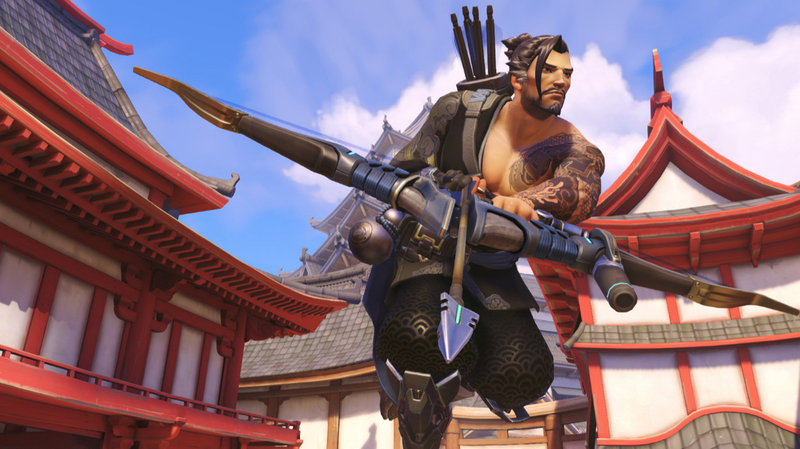 Sometimes, that Hanzo player will actually be the worst one ever. But hey, you never know—so be nice!